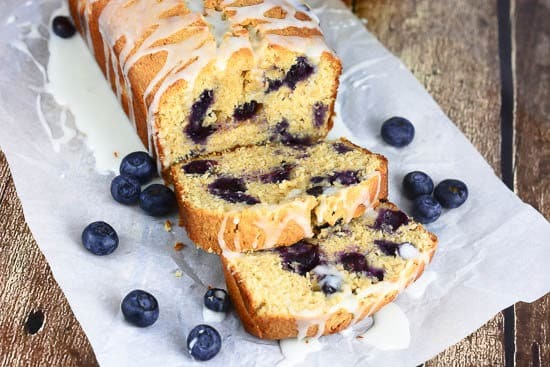 This Glazed Lemon Blueberry Pound Cake is a moist, luscious, buttery, lemon pound cake made with beautiful fresh blueberries throughout and glazed with a sweet, tangy lemon icing. It is similar to the Iced Lemon Pound Cake found at Starbucks but with the addition of fresh blueberries. If you love the Iced Lemon Pound Cake at Starbucks, then you HAVE to try this Glazed Lemon Pound Cake. It tastes amazing! I probably use that word too much, but it is the first word that comes to mind when I take a bite of this cake. 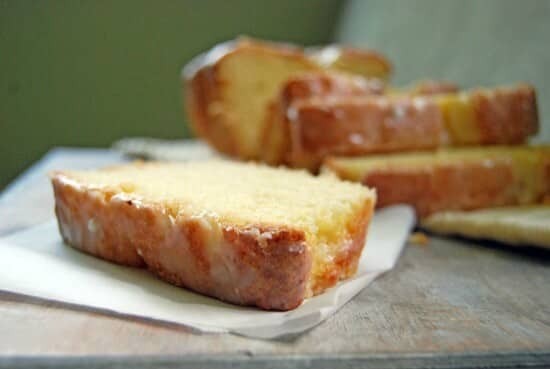 In addition to its fabulous taste, why spend the money at Starbucks when you can have this awesome Glazed Lemon Pound Cake at home any time you want. Plus it freezes well, so you can save some for later, or double the recipe an make another pound cake to share with your family, friends, and neighbors. It makes a great gift. 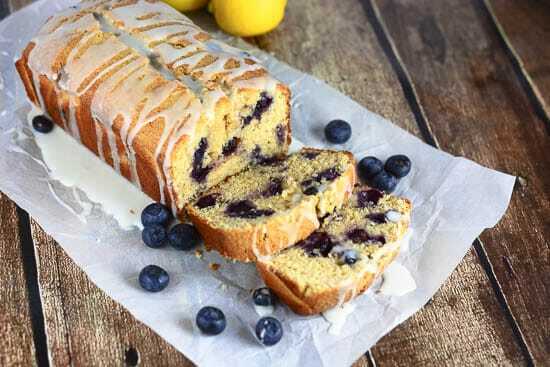 Who doesn’t love Lemon Blueberry Pound Cake? 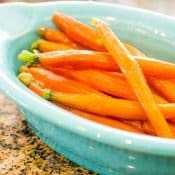 After a long winter this year, I was looking for a cheerful recipe for spring. When I saw Marion’s Starbucks Lemon Loaf recipe on her blog, Life Tastes Good, it inspired me to make this recipe. What goes with lemon pound cake? Blueberries of course. 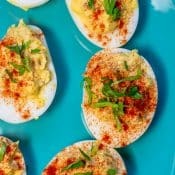 Since this was similar to a Starbucks recipe, I knew Mr. 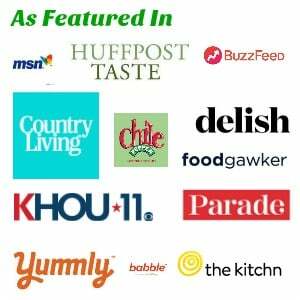 Flavor Mosaic would like it. After all, he loves Starbucks so much his main criteria when looking for a home was its proximity to Starbucks. Seriously. 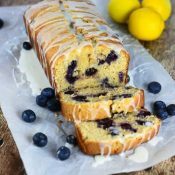 What Equipment Do I need to Make Glazed Lemon Blueberry Pound Cake? 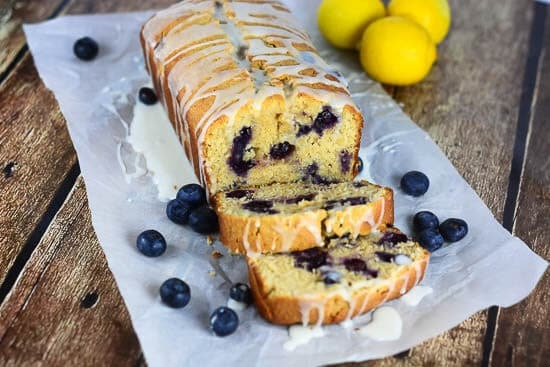 What Ingredients Do I need to Make Glazed Lemon Blueberry Pound Cake? 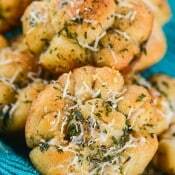 Scroll down the page to see the printable recipe below for all the specific ingredients. 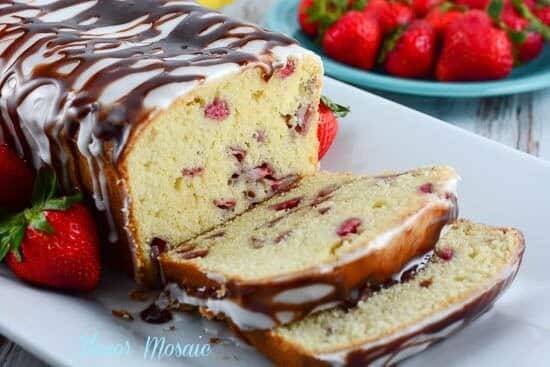 How Do I Make Glazed Lemon Blueberry Pound Cake? 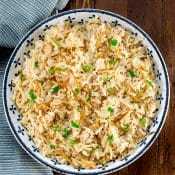 Scroll Down below to the printable recipe for detailed directions. How Long Do I Bake the Glazed Lemon Blueberry Pound Cake? Be sure the oven is preheated. Then bake for 45 to 55 minutes. How Do I know when the Glazed Lemon Blueberry Pound Cake is Done? Insert a toothpick into the center of the cake in the loaf pan. If the toothpick comes out clean, with no batter, then the cake is done. How Do I Keep the Blueberries From Sticking To The Bottom of the Pan? 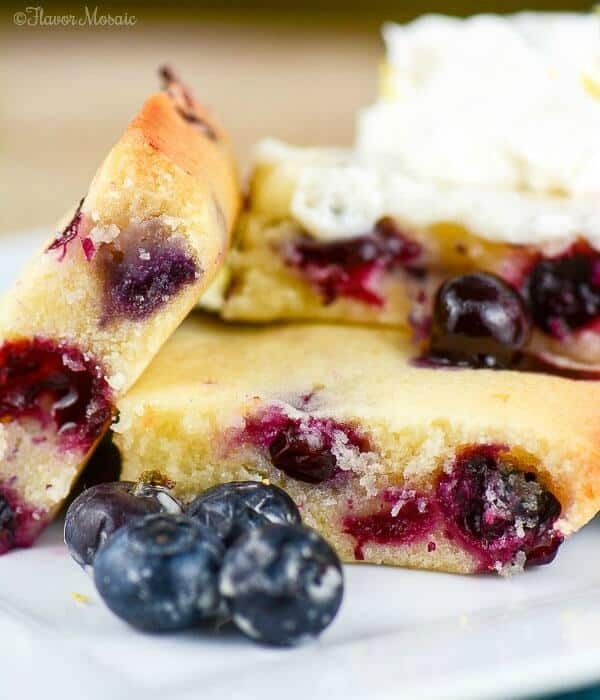 Before adding the blueberries to the batter, toss them in a small bowl with 2 tablespoons of flour until they are covered with flour. This will keep the blueberries from sinking to the bottom of the pan. Grab some coffee and a slice of this gorgeous Glazed Lemon Blueberry Pound Cake and have yourself a rich, relaxing, delicious breakfast. This will get you out of bed in the morning. What are you waiting for? Go ahead. 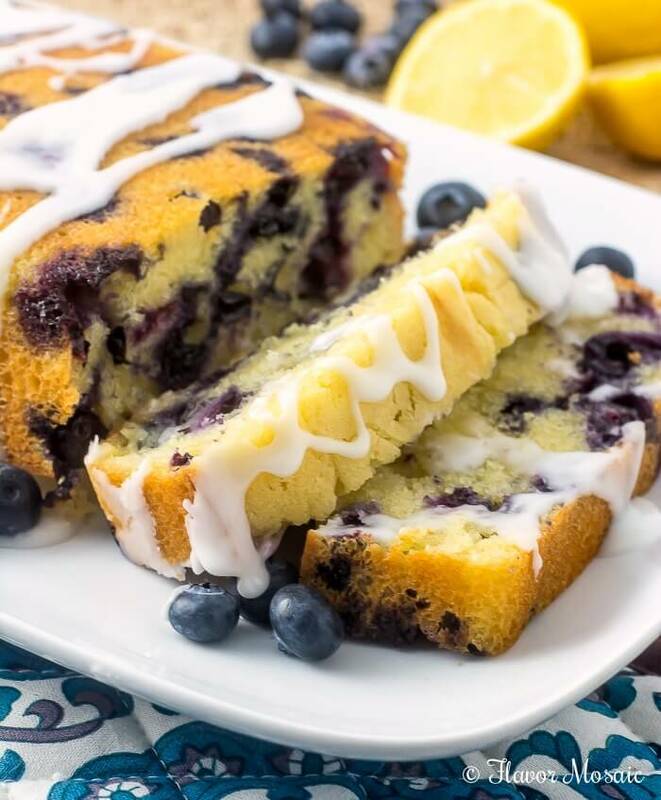 Make this Glazed Lemon Blueberry Cake for a cheery, yummy breakfast or dessert. Stir in the flour-covered blueberries. 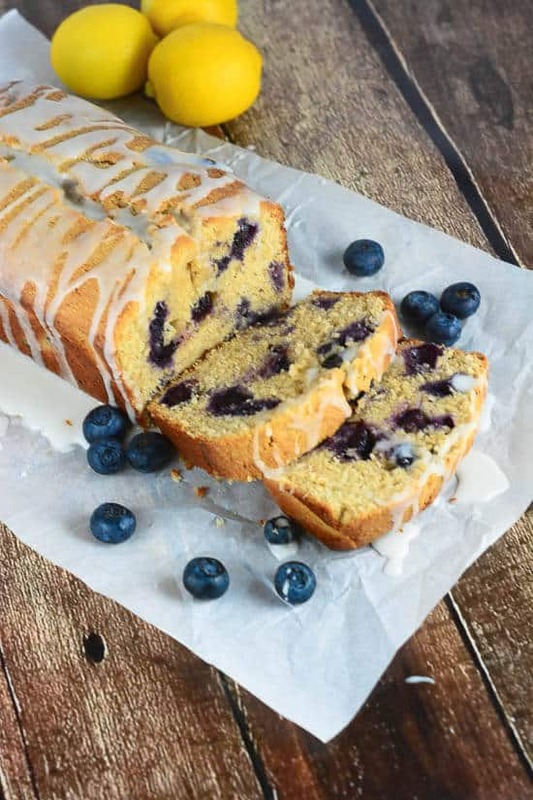 Inspired by Life Tastes Good Starbucks Lemon Loaf and AllRecipes Blueberry Lemon Pound Cake. 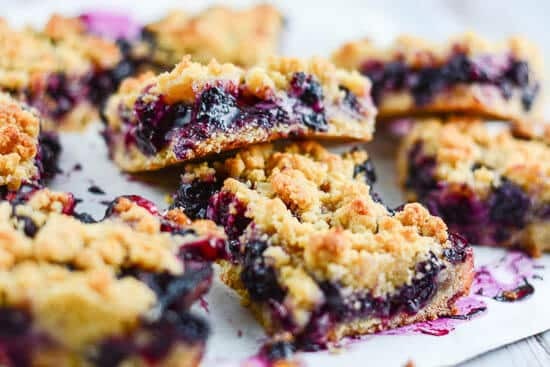 For more recipes with lemon and blueberries, try my Blueberry Crumb Bars (with Lemon Juice). Or you may prefer these Cakey Lemon Blueberry Brownies. 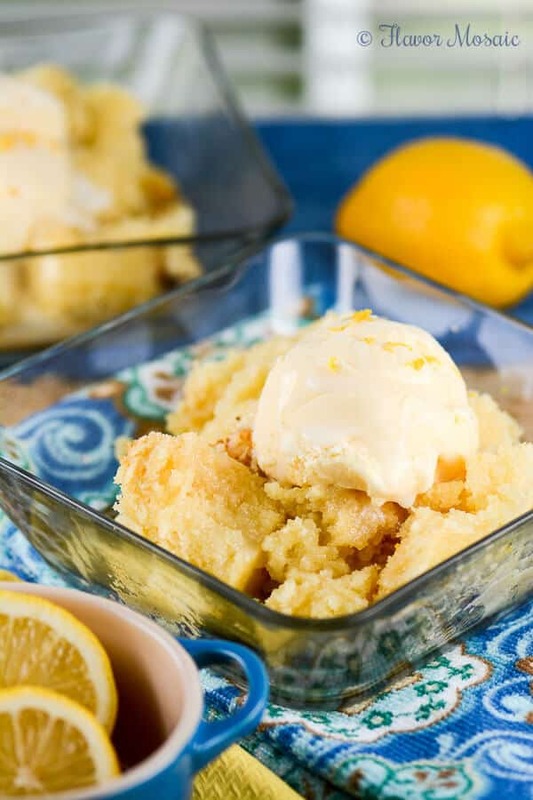 For a pure lemon recipe, try this Lemon Spoon Cake (made in the slow cooker). Top with a blueberry sauce. 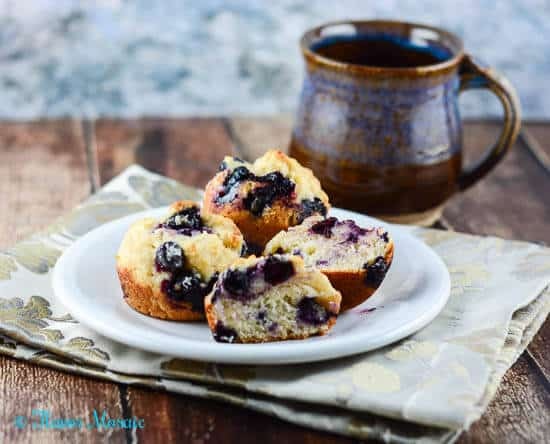 For breakfast try these Easy Blueberry Muffins (with Lemon Juice). For a variation on my Glazed Lemon Blueberry Blueberry Poundcake, try Lemon Strawberry Pound Cake. For another lemon cake recipe, try this Starbucks Lemon Loaf by Life Tastes Good. 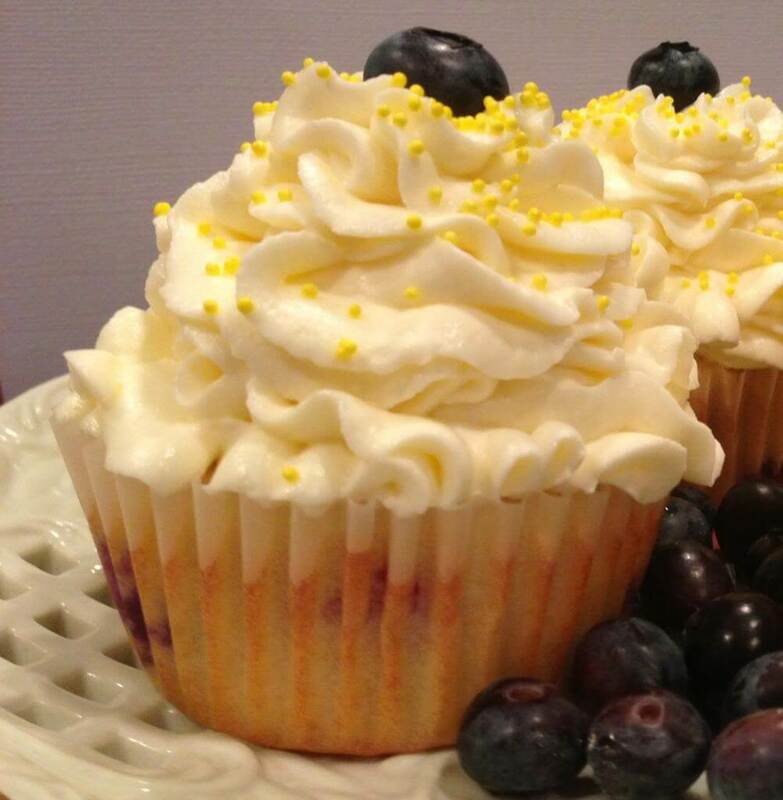 For more blueberry dessert recipes try this amazing Mascarpone Lemon Blueberry Cupcakes from The Tiptoe Fairy! Michele, this looks amazing. 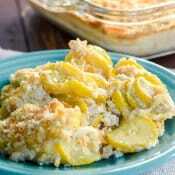 You have combined my favorite fruit of all time into a delicious recipe! This has to be pinned to my Blueberry Love board!! 🙂 Wish this was here to pamper me some this morning! Thanks Shelby! I love blueberries too. They taste so good in this cake. I wish I could ship you a slice. Oh man!! Just when I thought the Starbucks Lemon Loaf couldn’t get any better! You are a genius, my friend!!! 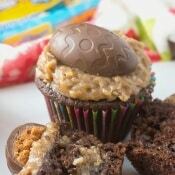 I have to give this a try sooon! Love Love Love lemons and blueberries!! Pics are gorgeous!! Thanks Marion! I love lemon and blueberries together. Thanks for the inspiration. 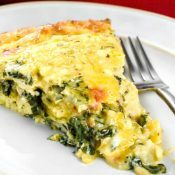 Do you have a lowfat version of this recipe? Sorry I don’t have a low fat version of the recipe. You could certainly use low fat buttermilk without any problem to reduce the fat. However, the butter in a pound cake is what makes it a pound cake. 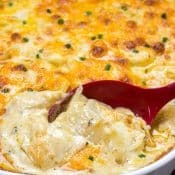 So I don’t necessarily have a recommendation for how to reduce the butter in the recipe without affecting the taste and texture.